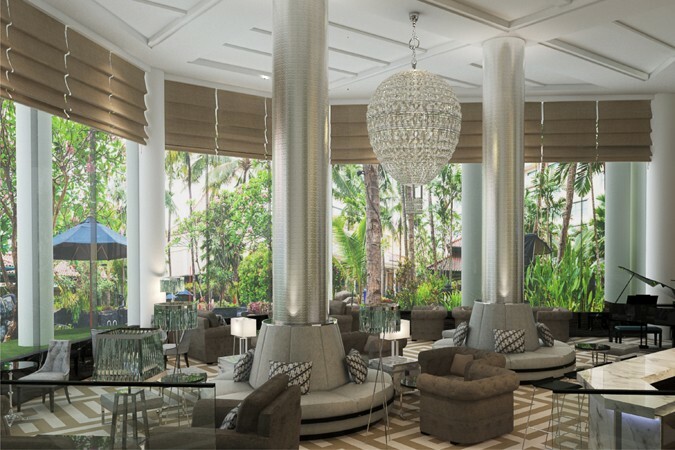 The newly refurbished Soka Lounge can be found at the lobby level of Melia Purosani where it provides a classic and comfortable space for guests to relax and unwind over a light meal, tea, coffee, mocktails or exotic cocktails. This large, chic and vibrantly designed lounge features a range of comfortable couches. Soka Lounge’s wall-to-ceiling glass windows not only offer views over the lush tropical garden and lagoon-style swimming pool but through the day create a warm natural ambience, whilst the subtle lighting along with live pianist make the space more intimate as night falls. 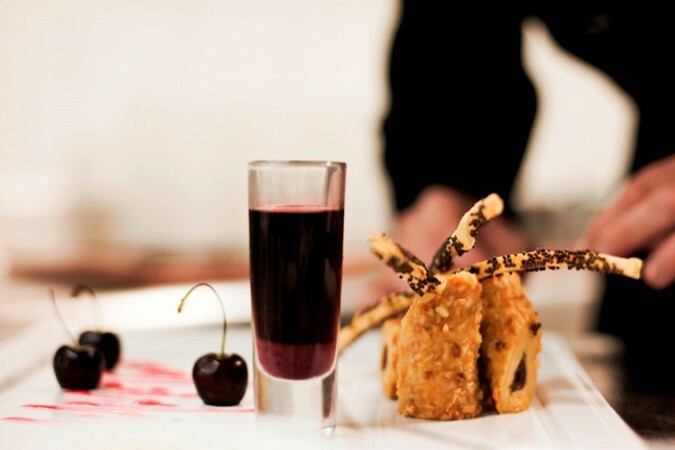 Afternoon Tea is a favourite, where a variety pastries and snacks are offered along with light beverages. The Meliá Purosani is a delightful and welcoming hotel conveniently located in the very centre of Yogyakarta just a few minutes from the famous Yogyakarta Palace.